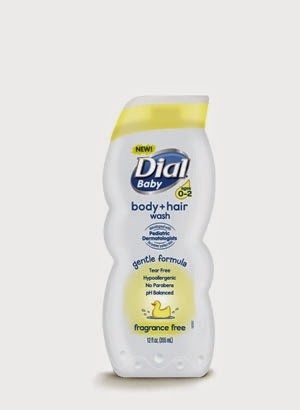 Disclosure: The Dial brand provided me with a sample of Dial Kids Foaming Hand Soap and Dial Baby Body & Hair Wash to facilitate my honest review as part of the Purex Insiders blogger program. Free product did in no way influence my opinion. 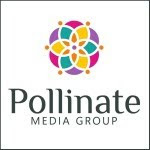 No monetary compensation was received for my post! 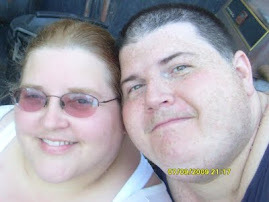 We have used Dial products for quite a while and have always had great experiences with them! 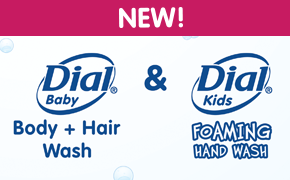 I was very pleased when we received the Dial Baby Wash and Dial Kids Foaming Hand Soap to review. My kids enjoy using hand soap, but I am somewhat weary of the chemicals on their delicate skin. The Watery Melon scent was a huge hit in my house! Daddy has threatened to take this foaming hand soap because he likes the smell too!! 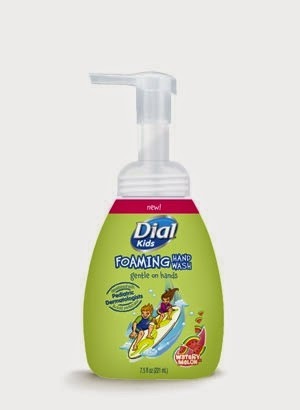 Dial Kids Foaming Hand Soap is hypoallergenic, contains no artificial dyes or parabens, is pH balanced and is gentle on kids’ skin! Dial Baby Body and Hair Wash was developed by Pediatric Dermatologists. The tear-free formula is pH balanced and hypoallergenic. It contains no parabens or artificial dyes and is perfect for babies’ skin. This wash gently removes environmental dirt for a head to toe clean! I am thrilled that it is unscented because my kids have always had problems with scented items. When we used the Dial Baby Body and Hair Wash, JC had no skin irritation at all and he was still baby soft! The fact that it is hair and body wash is a plus too, because some other body washes left his hair dry feeling, this one didn't! What do you think? What are the things you look for when purchasing body wash or hand soap for your kids? Would you like to try this on your child? One lucky Shelly's Bits and Pieces reader is going to win a FREE product coupon which can be redeemed for a bottle of either the Dial baby wash or Dial Kids foaming hand soap. Simply enter on the rafflecopter form below! Both, they would both be great for my niece. I would like to try the Body + Hair Wash. The kids hand soap, my son is OCD about washing his hands. both look good, but I'd like the foaming hand soap. I would love to try the baby body wash and hair wash! I'd like to try the Dial Baby Body and Hair Wash. Although both sound great, I think I'd want to try the body wash.
i would love to try the foaming hand soap. I would like to try the Dial Baby Body and Hair Wash!